Game Jam for games different than the ones we play everyday. Take inspiration in games such as Hotline Miami, LISA, Petscop (?). You can take inspiration from movies too, such as Clockwork Orange. You can make text-based games, 2D games, 3D games, just let the creativity flow. 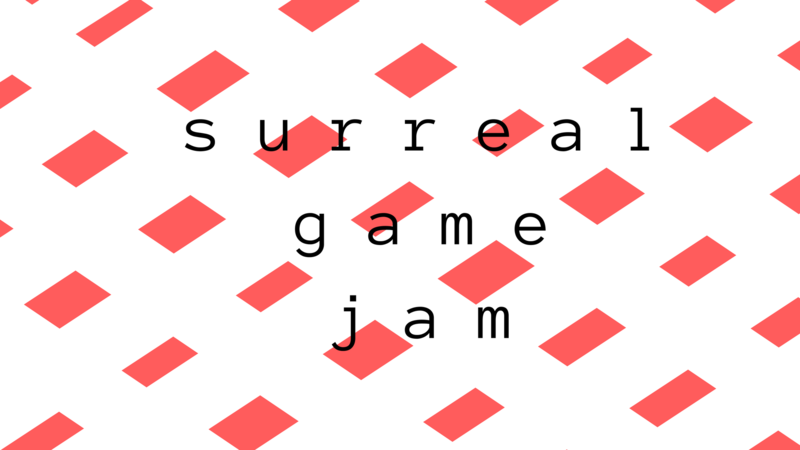 You can start making your games after the jam starts, this friday (17th). The jam ends the 22th.